Having been a regular on the Greek rallying scene up until 2008, taking one title in that period, Tsolakidis retired from rallying altogether between 2008 and 2012, and from 2012 to the start of this season he made just two appearances at the Rally DETH in 2012 and then 2016, when he made his debut in a ŠKODA FABIA R5. 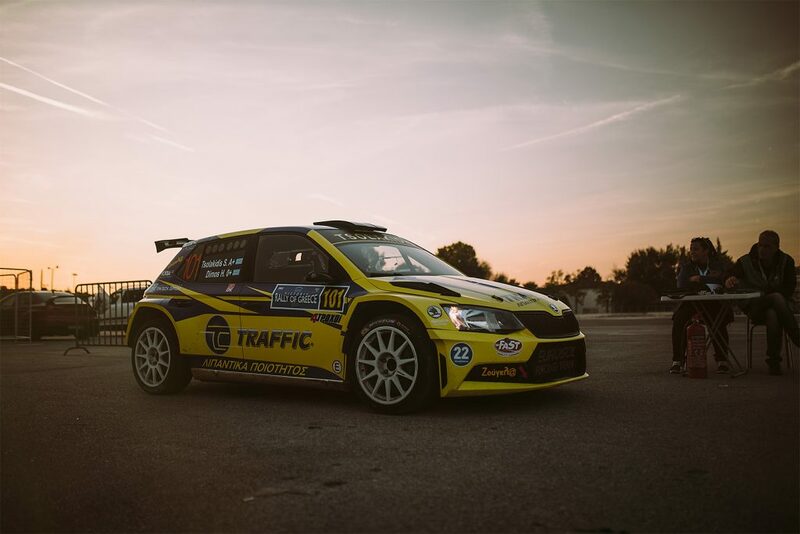 That short experience was evidently enough to convince Tsolakidis to make more of a comeback and this season he drove a FABIA R5 prepared and run by Eurosol Racing Team Hungary in four events. 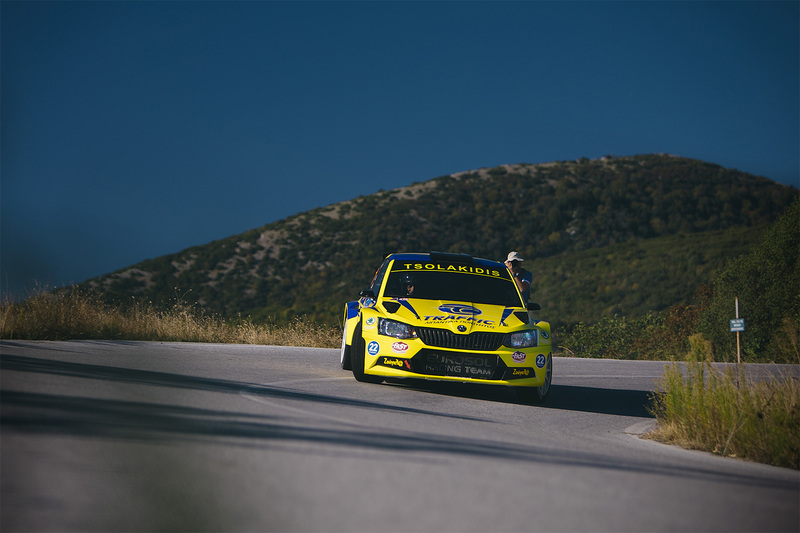 He missed the opening round of the season, the Olympiako Rally, so his first start - alongside co-driver Dimos Harris - came at the Acropolis Rally, which made up the second and third rounds of the Greek Rally Championship (with a 1.5 point scoring coefficient). 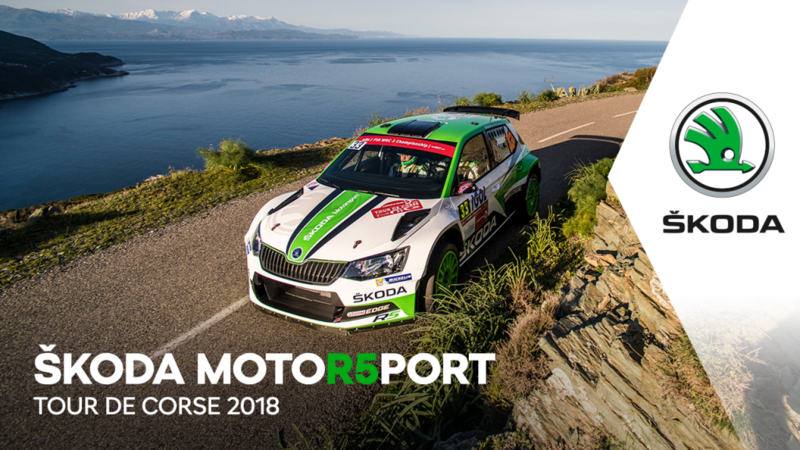 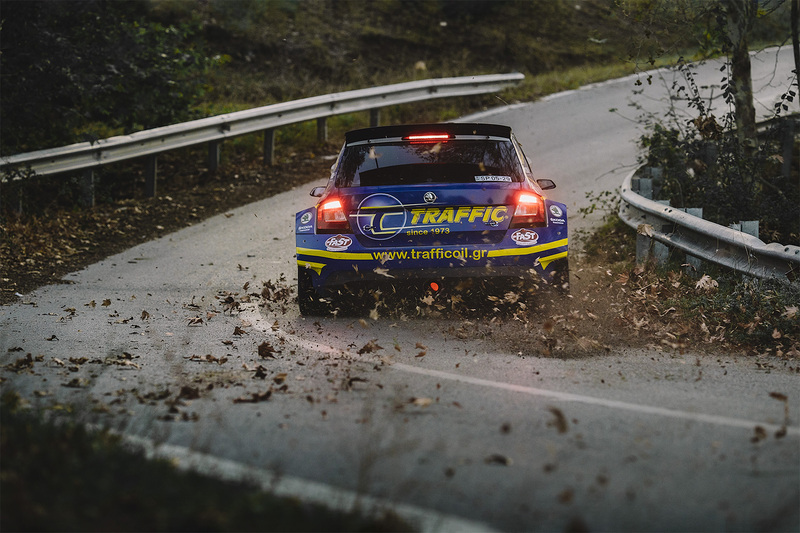 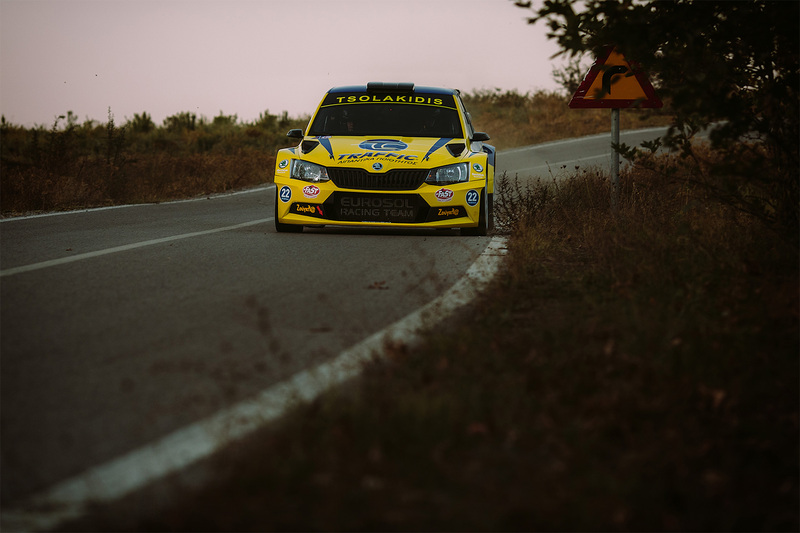 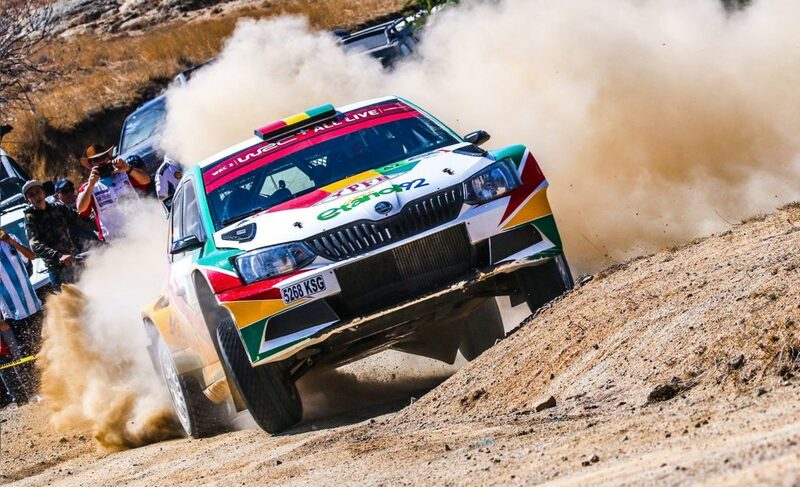 In the midst of a strong field at this European Rally Championship event, Tsolakidis put in an exceptional performance in his brand new FABIA R5. 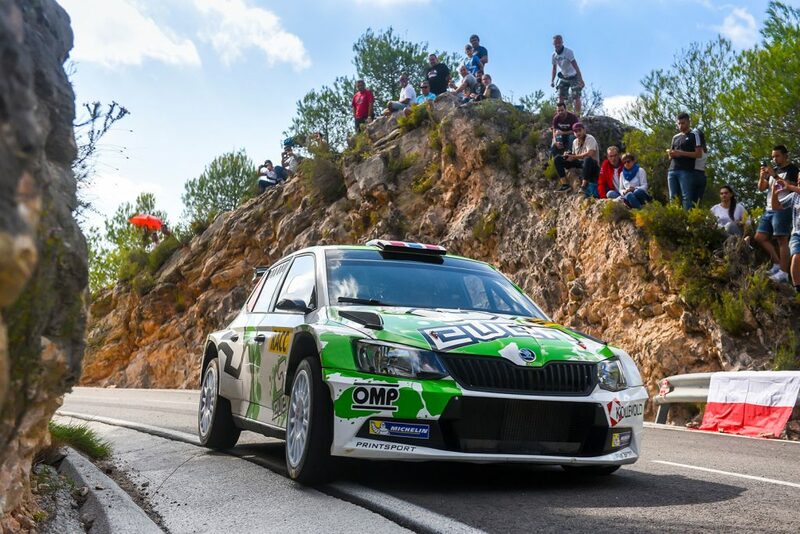 He won the first day by a margin of 1 minute 46 seconds winning each of the six special stages driven. 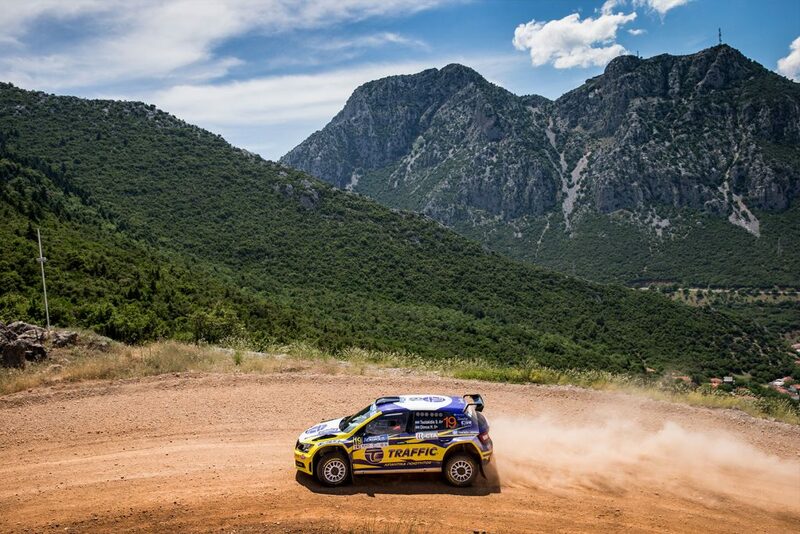 On Day 2, he could only finish in fourth position in the Greek standings after a collision with a rock on SS8 cost him more than 10 minutes. 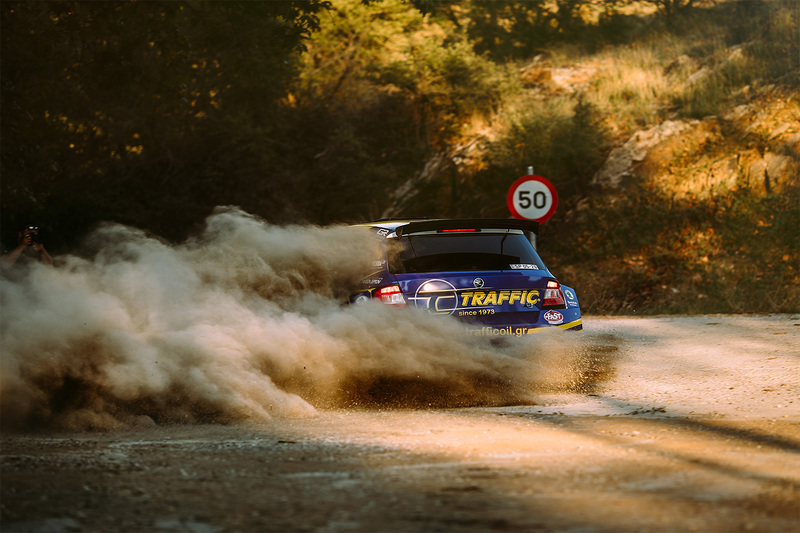 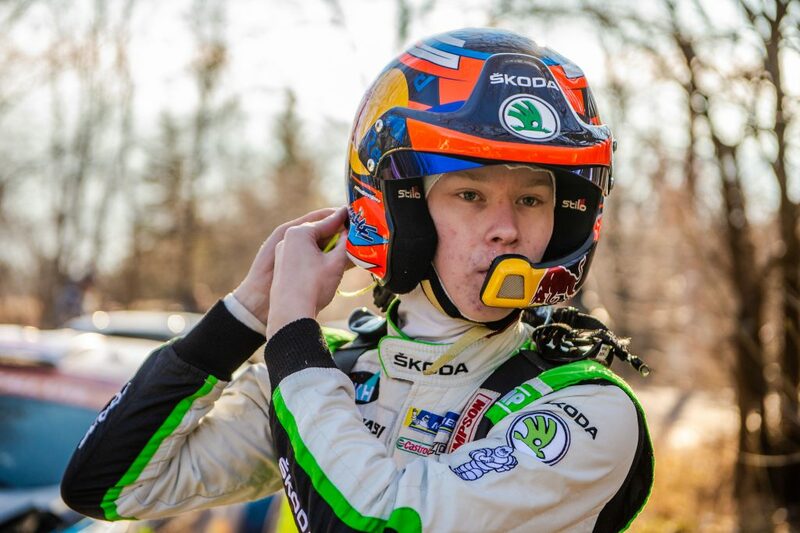 His time was still fast enough to see him placed fifth in the overall Acropolis Rally standings and without the collision, he would have been in contention for a podium place. 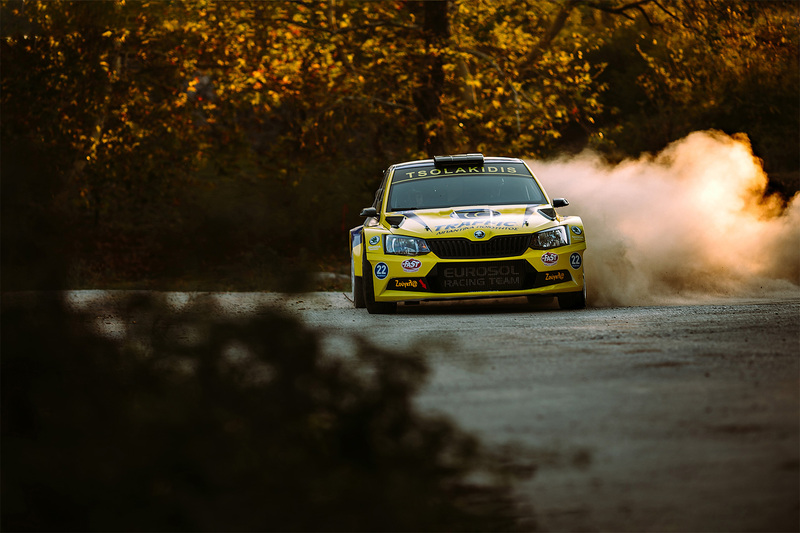 His encouraging performance left Tsolakidis primed for the next round, the Rally DETH, where he had impressed the previous season. 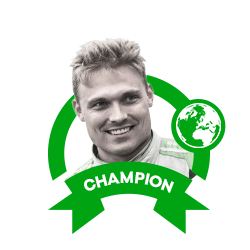 His performance this year surpassed even his own wildest expectations. 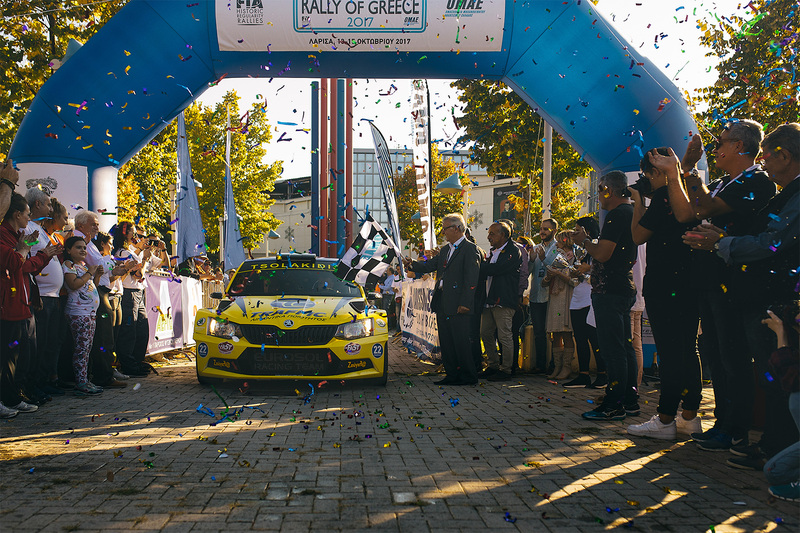 In a dominant drive, Tsolakidis led from start to finish, winning all six stages, and ending up an enormous 4 minutes and 25 seconds ahead of his closest challenger. 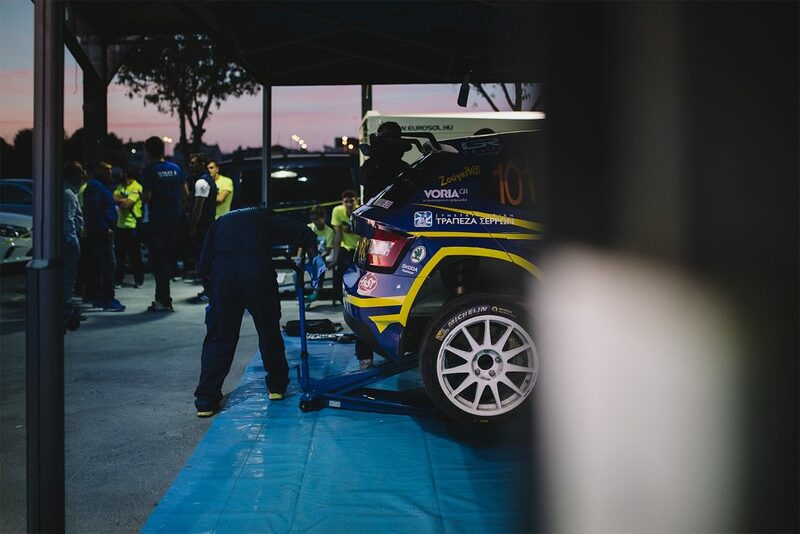 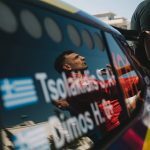 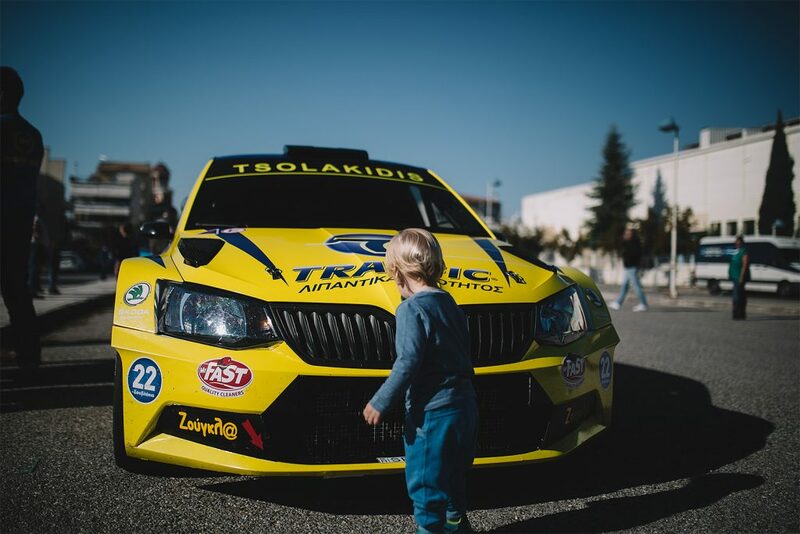 Personal business commitments forced Tsolakidis to miss the next round, the Fthinoporino Rally, and with the season being rejigged as a result of events cancellation that meant his next and final event of the season would be the Larissa Rally, which ran alongside the Historic Rally of Greece. 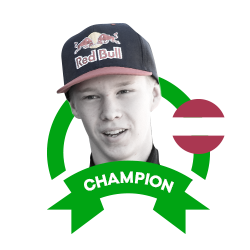 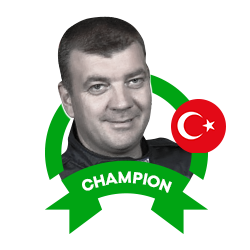 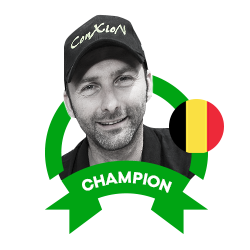 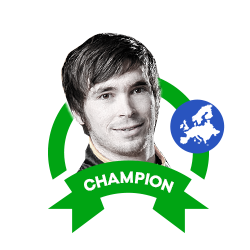 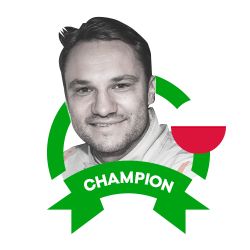 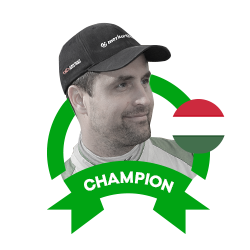 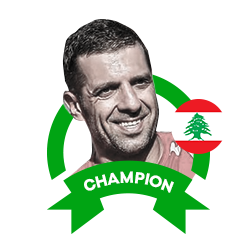 This was to be the championship decider, with Tsolakidis coming into the rally with a narrow championship lead of just 1.5 points over his rival Ioannis Badounas. 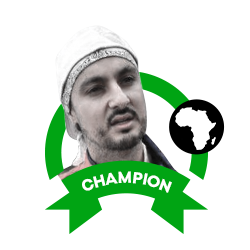 But anyone expecting a close contest was sorely disappointed because once again Tsolakidis dominated proceedings from start to finish winning all ten special stages on his way to victory by a margin of 2 minutes and 5 seconds. 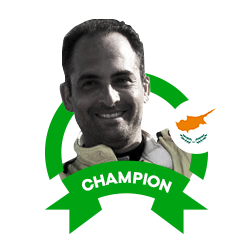 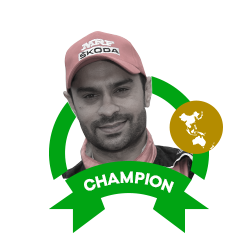 Socratis Tsolakidis (born 1976) first came onto the rallying scene in Greece around the millennium with a couple of appearances at the Rally DETH. 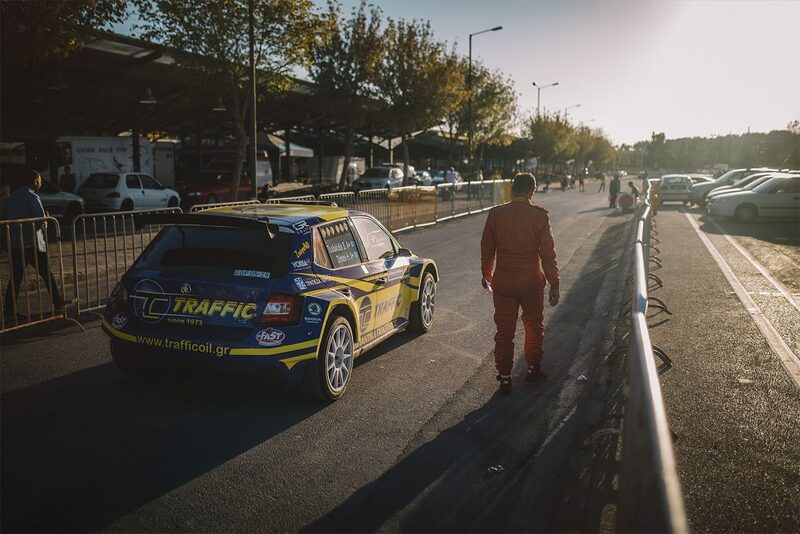 His first full season of rallying was in 2002 when he won the Greek North Cup. 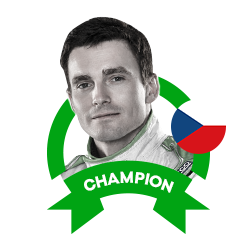 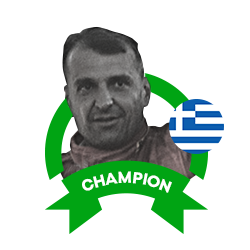 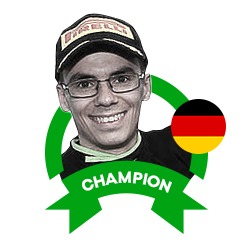 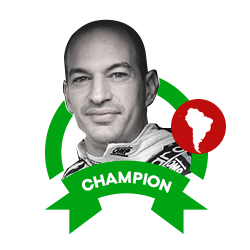 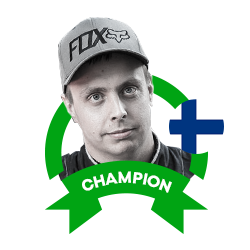 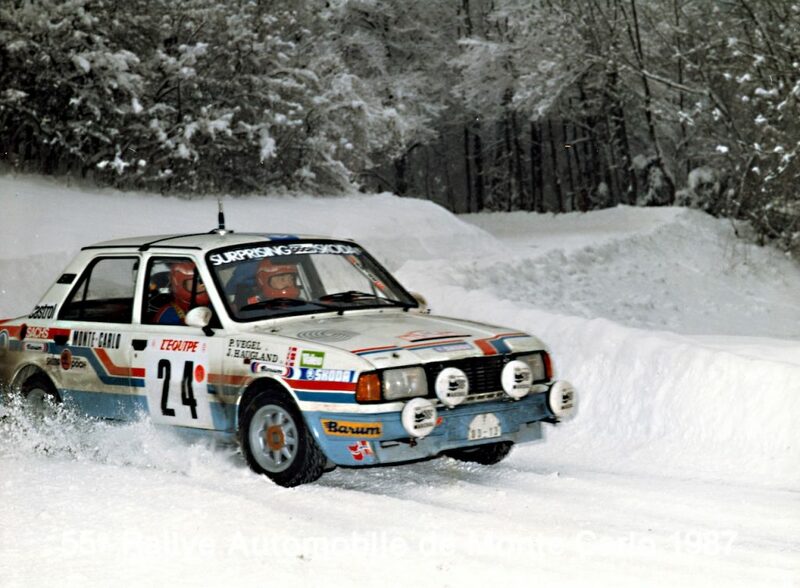 The following year, he would be crowned Greek champion for the first time, winning three rounds along the way. He took part in the Acropolis Rally four times, when it was part of WRC, with a best result of fourth in the N4 class also being achieved in 2002. 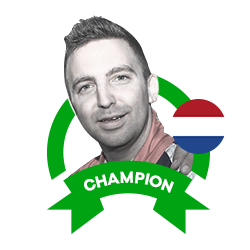 He won the North Cup again in 2005, then drifted away from the sport and finally retired in 2008. 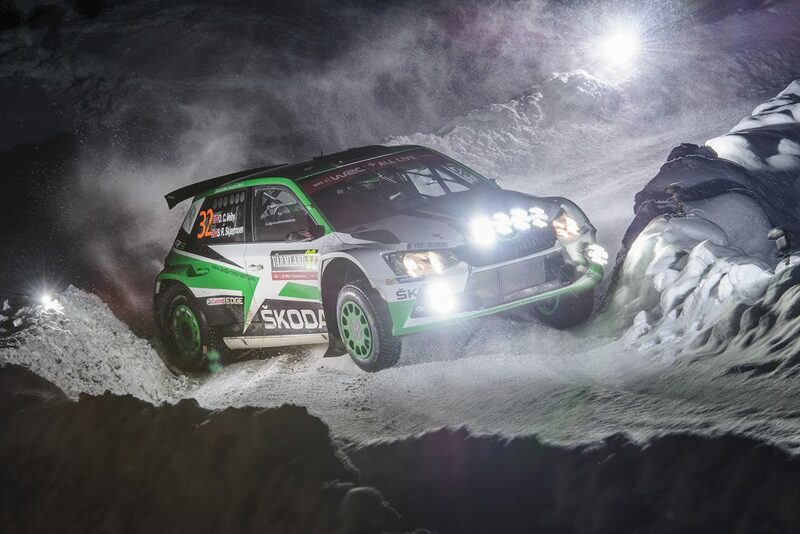 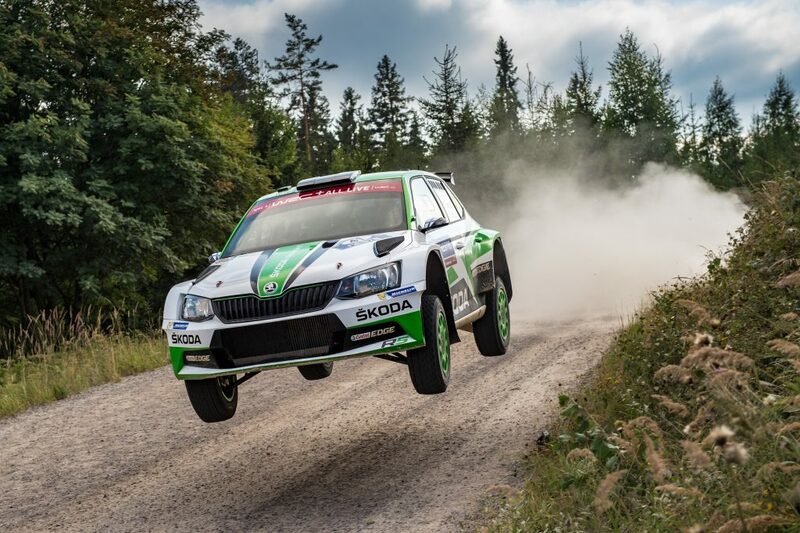 It was not until last year that he was finally tempted back and a brief drive at the Rally DETH in a FABIA R5 showed him the car’s potential. 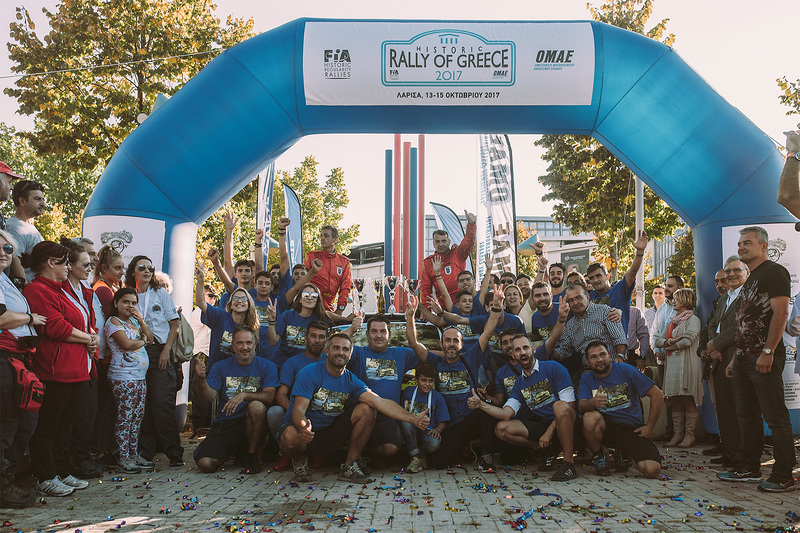 This led to a full return in 2017 and subsequently, a second Greek championship win.